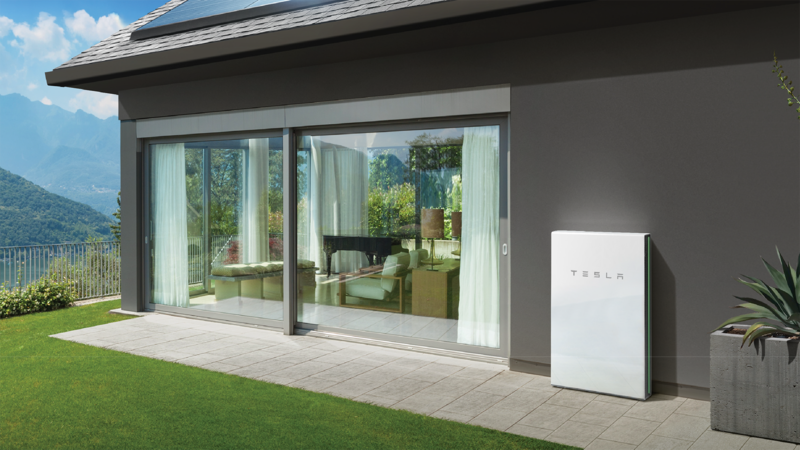 Battery storage provides people going solar as well as those with existing systems an efficient way to stretch that sun energy through the evening and into the night. This means homeowners will be able to utilize more of the energy their solar system produces, while reducing dependence on their utility and lowering their energy bill. Powerwall works by storing the excess energy produced by your solar system during the day, so you can use it after the sun has gone down. 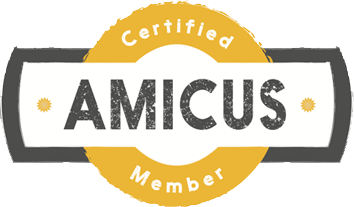 It can keep your essential appliances and devices running if the power goes out. Best of all, you'll still be able to generate energy with your solar system during an outage when other solar-only systems have to be shut down. Right now is a great time to add battery storage to solar as incentives such as rebates and tax credits can bring down out-of-pocket costs by as much as half. 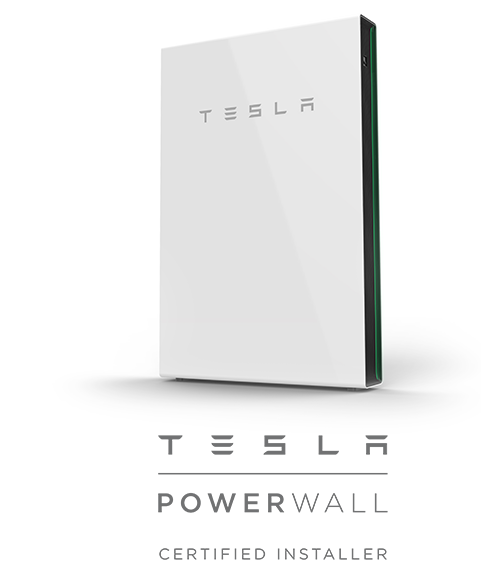 Come by and see Tesla Powerwall 2 in our Chico Showroom! 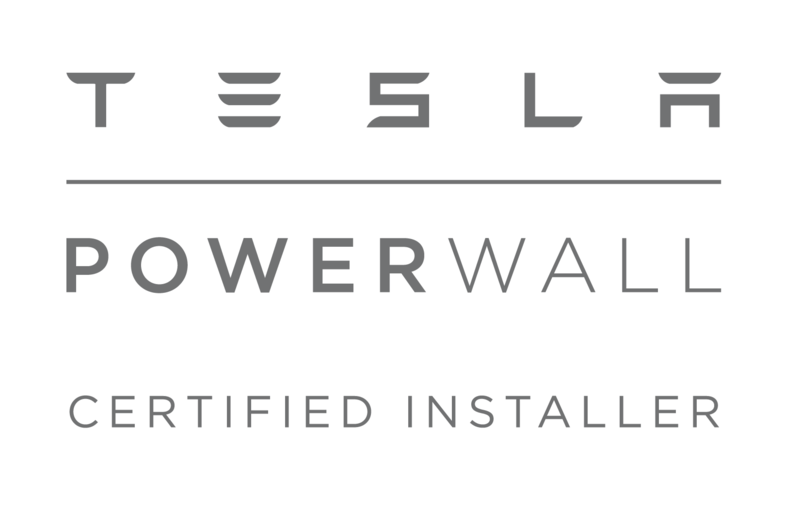 Schedule your Powerwall 2 site visit to get started today.